CNIL, the French data protection regulator, has sanctioned Google with a €50m fine for breaching its obligations laid down by the European Union’s General Data Protection Regulation (GDPR). 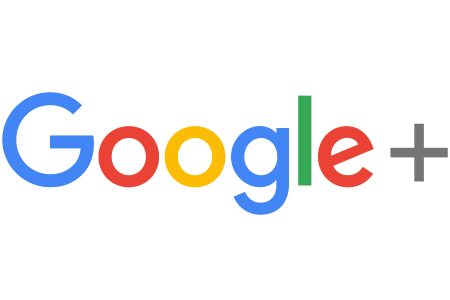 The agency released a statement which said that the fine was being applied as Google was unable to supply users with information regarding its data consent policies. Additionally, the Internet giant did not allow users to manage how their private information is being used. Under GDPR, which became enforceable on May 25 2018, all companies must have the user’s ‘genuine consent’ before collecting their private data. The original complaint was filed with CNIL by the group ‘None of Your Business’ which was founded by Austrian Privacy advocate Max Schrems. The other complaint was filed by France’s ‘Quadrature du Net’ group on behalf of 10,000 signatories. To date, this is the biggest fine to be issued for breaching GDPR legislation. This legislation states that a company which is found to be in breach of it may be fined €20m or 4% of annual global revenue for the previous year. Taking this into account, Google may be considered as fortunate given that the annual global revenue of the company for the last quarter of 2018 was just under €30bn according to Statista.